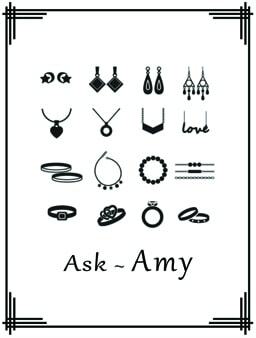 Ask Amy is a brand new way to learn jewelry making! Bring your most troublesome projects to the table and Amy will tell you how to make it work! You can learn from other people’s projects and others can learn from yours!